Jerry DeLemus will hold a Draw Mohammad contest in August. 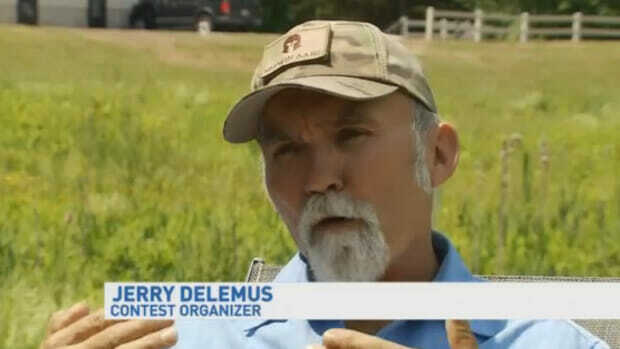 Former Marine Jerry Delemus announced plans this week to hold another Draw Mohammad contest in New Hampshire. Delemus says his contest will be held in August. Jerry DeLemus ran for local sheriff in 2014.